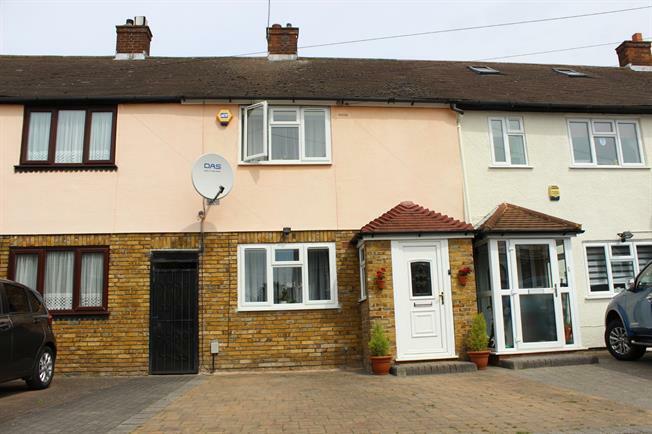 2 Bedroom Terraced House For Sale in Chigwell for Asking Price £335,000. This two bedroom home is presented to a very high standard and has a number of really appealing features to any purchaser. The bedrooms are fantastic sizes and really need to be seen to be truly appreciated. The property is further complimented with a kitchen/breakfast room, landscaped rear garden and off street parking. Due to the quality of standards, viewing is strongly recommended!